I’m kicking myself for just finding Frequency Asia, a podcast and label that finds the best modern sounds of Asia. Learn more about them here. Its Vol. 1 compilation from two years ago is an excellent introduction to what the podcast covers, from thrilling guitar rock to dreamy ambient jams and everything in between. “Frequency Asia has been around a year now, so I thought we should do a compilation to celebrate. 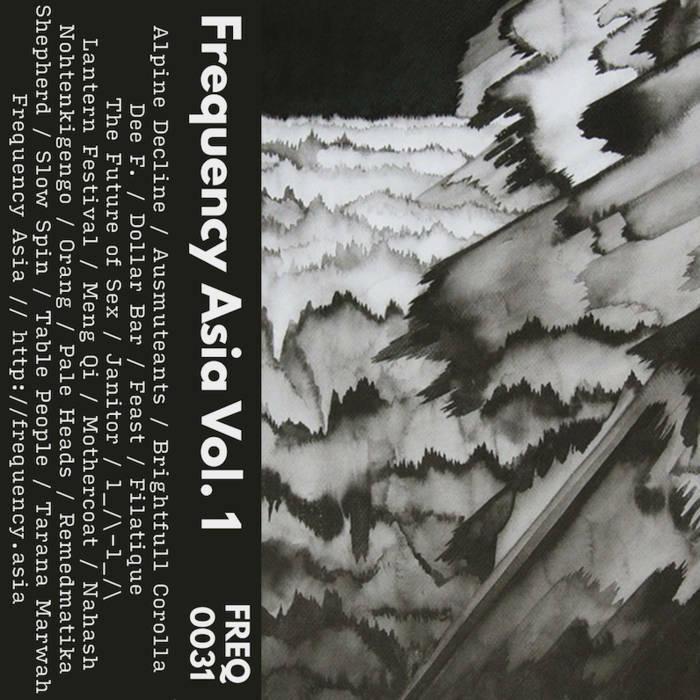 Frequency Asia Vol. 1 takes 22 songs played on the podcast over the first 30 episodes and brings them to you on tape or via the magic of the internet.